The income below is for money earned during the month of September but not necessarily paid out during the month of September. It’s also important to keep in mind that these numbers do not reflect the taxes I will need to pay on this income. September was a month of a lot of inspiration for me! 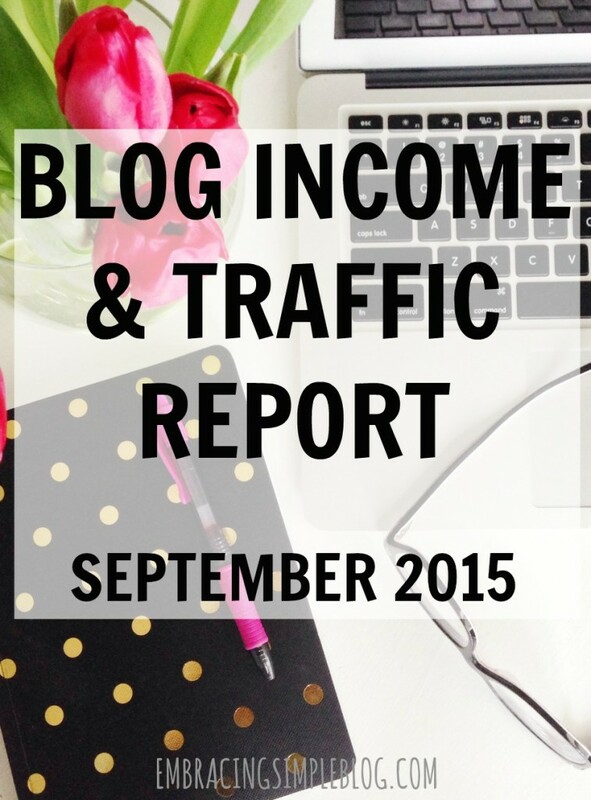 Although my income was less than what I saw in August, I was encouraged by the small increase in traffic I saw. I also came up with a lot of ideas for where I want to take Embracing Simple and have some fun things in store for the next few months that I’m really excited about! Although blogging is definitely a lot of work, I find the time I spend on it to be so enjoyable and rewarding. I’m looking forward to the future and seeing some of my ideas come to fruition! Because I know that it can be discouraging to see a decrease in income from one month to the next like I personally saw last month, I want to give you a huge spoiler alert and let you know that so far, October is already blowing September out of the water and will be my best month by far. Don’t get discouraged if you experience what you consider to be setbacks with your own blog, just keep on working hard and I promise that things will start to improve! In July’s income report, I was singing my praises to Board Booster and how much it had helped me streamline my time spent on Pinterest. While that was definitely true and I noticed an immediate surge in the amount of traffic I was getting from Pinterest, that slowly turned into a decline in traffic over the past few months. I think it’s mostly to do with the fact that Board Booster isn’t an API partner, so Pinterest doesn’t favor the use of their scheduling tool when considering placement within the smart feed. I was losing eyes on my pins and was not happy about it! I was pretty bummed when I started to see the significant decline in my traffic from Pinterest, and knew that I had to do something about it if I wanted to see my traffic pick back up and continue to grow. I decided to invest in an annual subscription to Tailwind that ends up working out to $10/month because I purchased an entire year in full. I went with the annual plan instead of the monthly plan because the monthly plan would have worked out to $15/month with a limit of 400 pins/month, and the annual plan not only gives you unlimited pins, but ends up being $60 cheaper over the course of the year. It was a no-brainer to me to go with the annual plan! I only switched over to Tailwind the very last weekend of September, but have already seen a significant increase in not only repins and followers, but traffic to my site has absolutely skyrocketed compared to what I usually receive from Pinterest. I’ve had several days already where I’ve received around 2,000 page views in one day from Pinterest alone! If you are using Board Booster or pinning manually right now, I really encourage you to check out Tailwind. Within just a few days of switching over, I had already made up for the cost of my investment with just the income I earned from Adsense, not to mention other streams of income. 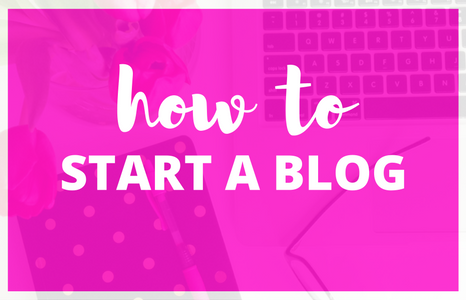 You can try out a free trial to make sure it’s a good fit for you before you actually commit; I really recommend at least giving it a try if you are serious about bringing more traffic to your blog. Creating a group board on Pinterest has been something I’ve been wanting to do for quite some time, and I finally made it happen at the end of September! My group board is called “A Life Well Lived” and is full of awesome tips for all things related to living well. 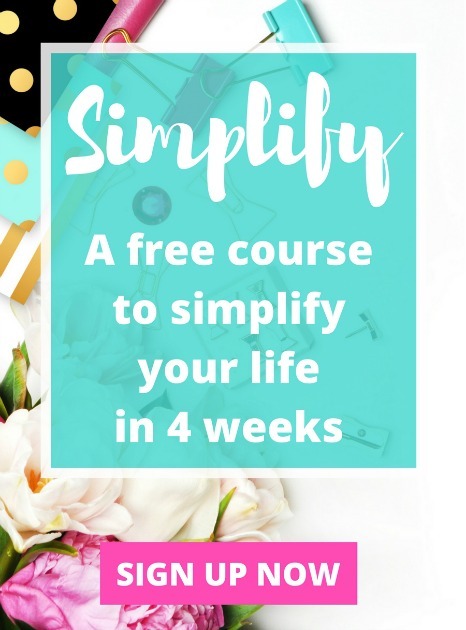 Simplifying, self-development, productivity, health, money-saving tips, and more ideas to make life easier and more enjoyable can be found there. You can follow the board here if it sounds like the topics are right up your alley, and feel free to follow the instructions at the top of the board if you are a blogger and would like to contribute. This is something I am so so excited about!!! 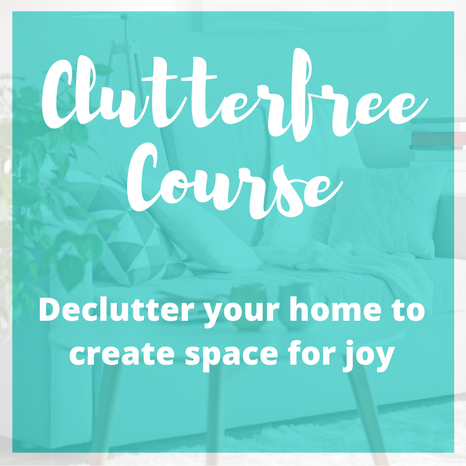 I’ve never created a course of my own before and I am just having so much fun pouring my heart and soul into this endeavor. I won’t bore you with all the details in this post, but feel free to check it out here if you want to read more about it. If you are interested in becoming an affiliate, check out my announcement below. I’m sure I will be sharing more about the process of creating an eCourse in future income reports! I am looking to partner with any bloggers who are interested in becoming affiliates for my Savor the Holidays mini course I mentioned above. Please contact me if you are potentially interested and I’ll send you more details. 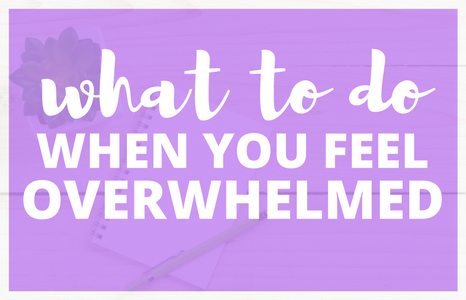 Back in the Summer I decided that I would like to start a newsletter jam-packed full of blogging tips just for my fantastic blogger friends…..and I keep promising I am going to send out my first newsletter and then I completely fall through on that promise! Well friends, no more crying wolf! 😉 I am officially sending out my first newsletter on Thursday this week, and it’s going to be epic <– this is me pretending I’m one of those cool people who can effortlessly say things like “epic”. I’ll be sharing my top tips for how to get more out of Pinterest and you are not going to want to miss it! 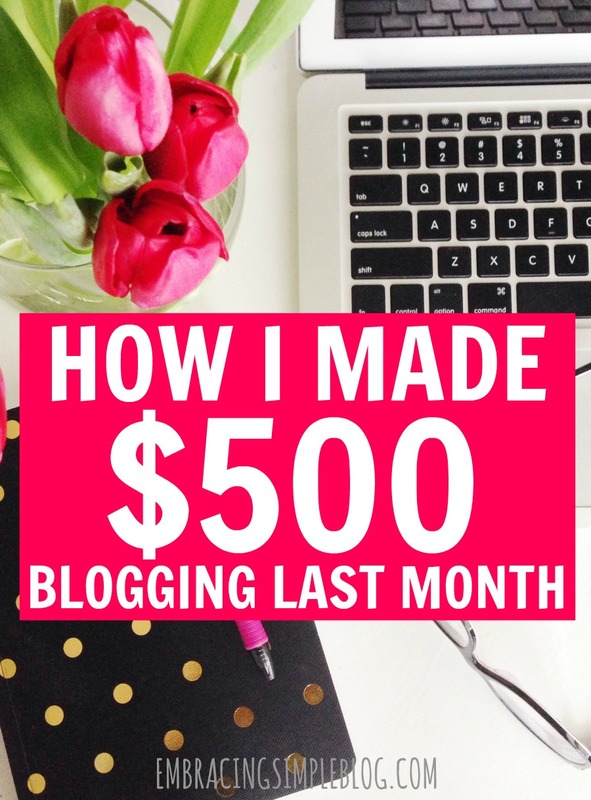 So be sure to sign up below to receive my blogging tip newsletters if you haven’t already. I’ve had a few wonderful bloggers submit guest posts the past few months and it’s been really fun to see some fresh perspectives and writing styles in this space. I’ve decided to continue accepting guest posts for those of you that are still interested in being featured on Embracing Simple. You can find my guest post guidelines here. It is TOTALLY worth it Nikki! Best $9.99 a month I’ve ever spent lol! Congrats on a great month! Thanks for being so detailed. It’s always fun to peek behind the scenes. 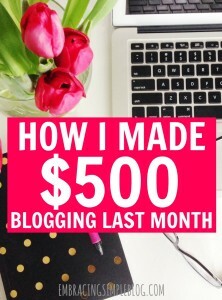 I just found your blog through Making Sense of Cents. I’m going to have to check out Tailwind, too. I’m looking forward to exploring your site more! 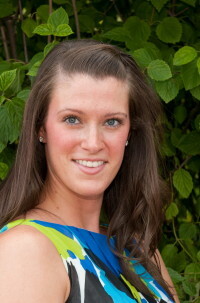 Hi Danell, welcome!! I’m so glad you found me 🙂 Definitely give Tailwind a spin using their free trial first to see if it’s a good fit, I am loving it! Love reading these posts 🙂 And I’m super excited for you for all of your upcoming blog successes! Thanks so much Chonce! Ah yes, Tailwind is amazing! Haha I like how much more intuitive it is compared to Board Booster too, definitely at least try out the free trial to give it a spin! Aw thank you so much Kay!! I’m excited about the newsletter! Congrats on September income and I’m sure October and the following months will continue to be successful! Well done, Christina! You’re taking this blog in such great directions. I’ll be emailing you! Woo-hoo!!!! Great job, Christina!! 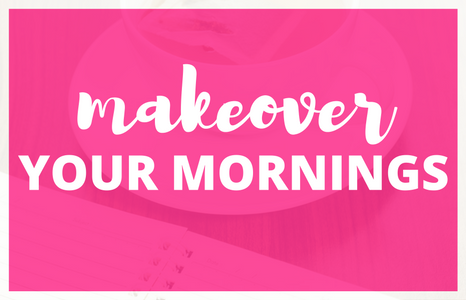 I have to say, as a Pinterest newbie, I am SO excited to get your tips on Thursday! 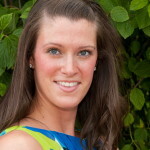 And I agree, Tailwind has been a life-changer even for me who is no Pinterest pro. Congrats again on the income!! You’re rockin’ it! I just found you through a comment you left on Just A Girl & Her Blog and I’m loving all your great tips 🙂 I’ve been what you might call an “inconsistent blogger” for a long time, but I’m working now to focus a little more on growing my little blog and your tips are super helpful. Looking forward to getting your newsletter! That’s so interesting that you found Board Booster wasn’t helping you after a while, do you think it could be the same with Tailwind after a while because you’re seeing an immediate surge now? 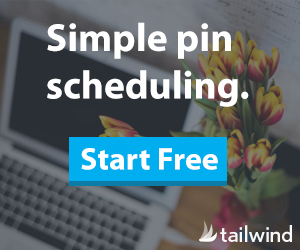 I didn’t like TailWind because I had to still schedule out every single time slot for a Pin manually and it didn’t make sharing my pins to group boards very easy. I like the fact Board Booster has a looping feature and you can set up campaigns for your own pins to be scheduled out to group boards over a number of days. Ahhh ok I had no idea Tailwind had updated!! I think I will check it out again and look at the new feautures! That lists thing sounds great, much easier for scheduling out your own content. Thanks for taking the time to reply! I’m a new blogger and I’m a bit “down” nowadays because I really don’t have time to do my blog, I often think I don’t really have the time and extra energy for what I want. Your report came at the right time, it’s very motivating, it shows that it’s really worth doing those extra hours. You gave me hope again. And I’m rescheduling my days, I’m seeing changes in the last two weeks, so there’s hope. Thanks for your reports and other ways of motivation. Congrats Christina! You’re definitely on the road to success. It’s very inspiring. Yes, setbacks can be disappointing… But the line from Point A to Point B is rarely a straight one. And, I’m definitely on the scenic tour! I have wanted to start a blog for quite sometime and reading your information has made me want to get going. Thank you so much for all the great information. I have hit retirement age and still work 40 hours per week and would like to retire or work part time and I will need to find a way supplement my income so I can move forward. You have given me much food food thought. Thank you so much. Happy New Year and I wish you even more success!